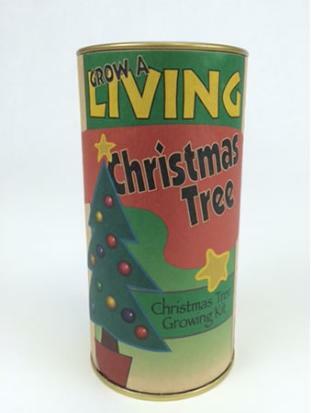 Start a new and fun family christmas tradition by planting and growing a living Christmas Tree! Everything needed to germinate a Christmas Tree is included, and the Grow Kit is 100% guaranteed. Enjoy the Christmas spirit all year. Christmas Tree kits are ideal stocking stuffers, and thoughtful goodwill gifts for friends and family. Every tree growing kit will produce one or more viable saplings. 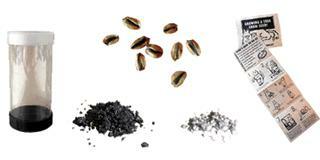 Mini Greenhouse Growing Medium Perlite High Germinaton Seeds Step by Step instructions.